All conference fees include lunches, Friday evening reception, Saturday and Sunday evening conference dinner, coffee breaks, conference material, transport from and to the study visits and entrance tickets of the study visits. Additional fees for meals and accommodation are not included and have to be paid on-site. Please note that the conference fee does not include the costs of the pre- and post-conference tours. Please fill out the registration form here if you would like to join the conference! Early bird registration closes on 15 February and standard registration will be open until 15 March 2018. If you would like to pay your fee in Hungarian Forint, the exchange rate we will apply is 1 € = 310 HUF. We guarantee free cancellation up until five weeks before the conference begins. Cancellations must be made either through email or in writing by 15 February 2018. We will then refund your advance payments. A non-refundable processing fee of €100 will be levied after 15 February 2018. Please understand that no refunds at all can be given after 5 March 2018. We recommend you consider a travel insurance that covers fees in case of any need for late cancellation. Kőszeg is a small town with a population of about 12,000. Although the development of tourism is encouraging here, the accommodation possibilities within an easy walking distance of the conference venue are limited. We highly recommend you to book your room as soon as possible to get the best place for the most reasonable price. Under the ’Accommodation’ menu is listed a wide range of options from hotels to guest houses. Select your preferred choice from the list and the conference rates can be achieved when you contact the provider and quote the reference “iecon18”. This page will be kept up to date regarding current availability of rooms. There are various options to reach our conference venue. As Kőszeg is not on the main transport routes you cannot reach the town directly with train or bus. In order for you to have a confortable and quick transfer, we highly recommend you to register for one of the reserved coaches we offer you. Your travel options are listed under the menu Arrival and departure. 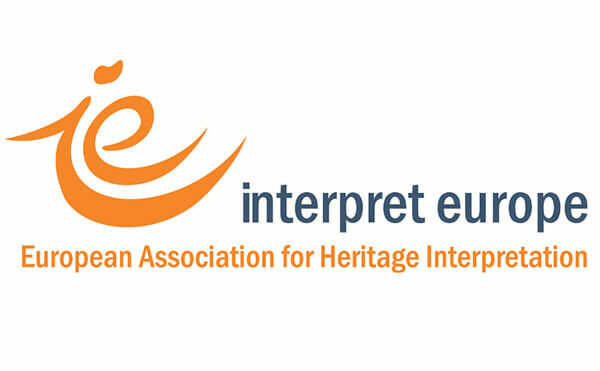 Please contact Zsuzsa Berecz at iecon18@heritagemanager.hu if you have further questions regarding transportation! Hopefully we will have good luck with the weather; however, evenings and nights can be quite cold even chilly at this time of the year. So please bring warm clothes, particularly for the field trips when we will stay outdoors for hours. Comfortable trekking boots and rain gear are important, too. If the weight limit of your luggage allows it, bring your own binoculars and of course your camera. The official currency in Hungary is Forint (abbreviated as HUF or Ft), and you should be prepared to have some forints since card payment is not accepted everywhere. The exchange rate at the moment is about 1 Euro to 310 HUF. IMPORTANT! The staff of the conference cannot exchange currencies. However there are some exchange offices in town and ATMs are available in many places around the main square, so we would not recommend you to have too much cash on you.